For some reason, dogs are not prone to cavities as humans are but this doesn’t mean we neglect a Canine’s dental hygiene. 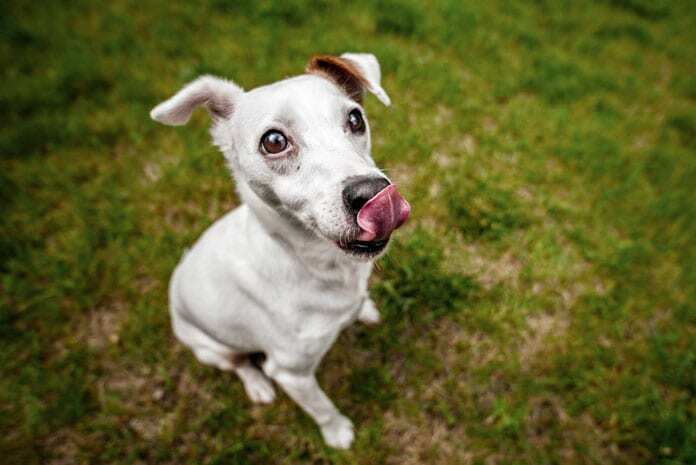 Statistically, 75% of dogs exhibit signs of dental disease by the time they are four years. Yes, Canines also do have dental problems such as tartar accumulation and gingivitis. Bad breath and yellow teeth are additional effects of neglected dog dental hygiene. 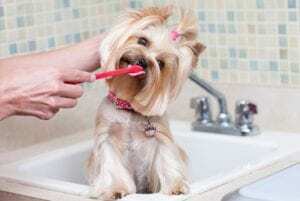 Home dental care is a definite way to ensure your dog’s teeth and gums are healthy. 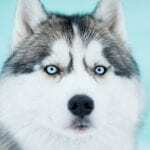 This is mainly done through brushing the dog’s teeth, however, brushing a dog’s teeth should be guided with the use of proper tools. Proper dental hygiene should be commenced as soon as the Canine grows its temporary teeth if not so it should be done after a dental cleaning. To brush your dog’s teeth a toothbrush and toothpaste are definitely needed. 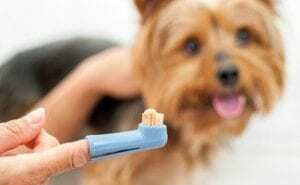 For the brush, you need a toothbrush specifically designed for pets. They range in variety from finger toothbrushes to handle toothbrushes. They should be soft-bristled in order to reach below the gum line. As for the toothpaste do not use regular human toothpaste as it contains fluoride that is toxic to Canines. There are many types of toothpaste on the market formulated for dogs that have appealing flavors to dogs. Prerequisite knowledge of the dog’s dental structure and the sensitive areas to be addressed is needed. The upper back teeth are prone to periodontal diseases thus special; attention should be given to that area. Also the below the area below the gum line is prone to plaque accumulation which can lead to tartar and tooth decay. 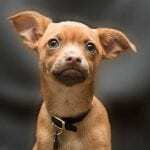 In regards to timing choose a convenient time to brush a dog’s teeth especially when he has had ample exercise and play time so that it can be still during the procedure. Your attitude constitutes an integral role in the success of brushing the dog’s teeth. Be patient and positive throughout the procedure. Reward your dog by positively reinforcing him throughout the process and keep the session short. Start by strategically positioning the dog by usually placing him next to you without restraining him too much. Let the dog taste the toothpaste by allowing him to lick it off your fingers and reinforcing him positively once he successfully completes the task. Do this for a couple of days to accustom him to the foreign taste. The next time he tastes the pastes apply a small amount on the canine teeth which will be easy to start brushing. 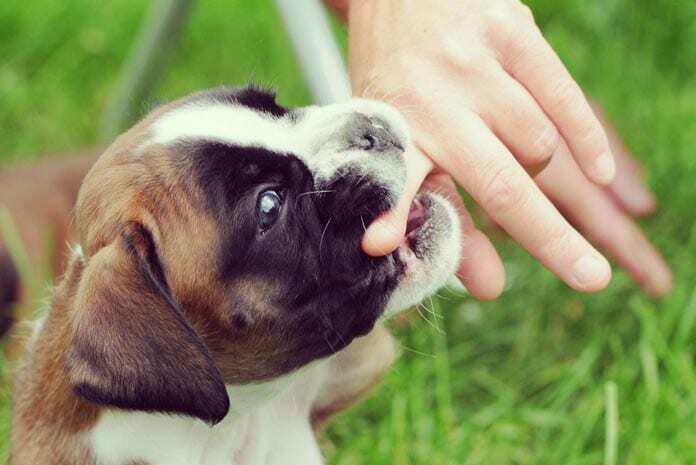 Put your finger in his mouth to get him used to the feeling of pressure on his gums. Perform a back and forth motion using your fingers on his teeth. After getting used to the pressure apply some toothpaste on the toothbrush and brush along the upper back teeth in a back and forth motion for the brush to get below the gum line. Also, make circular motions on the gum line using the brush to ensure all the plaque is removed. Do not try to brush the inside surface of the teeth but concentrate on the outer surface. It should take you less than 45secs to brush a dog’s teeth. You should brush the dog’s teeth daily to reduce plaque accumulation and get him used to the procedure. The trick in cleaning the teeth of an uncooperative dog is the slow training of the dog to accept and get used to the teeth brushing. For an uncooperative dog, it’s best if you do not start with a toothbrush in brushing your dog’s teeth. Your finger will work best in accustoming him to the toothbrush. 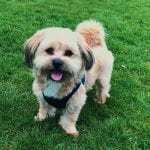 Designate suitable teeth brushing time for the dog more so when he is calm and relaxed and have a few treats to reward him as you train him. This routine can be practiced at least two times a day. You need to have lots of patience and always positively reinforce the mutt even if he doesn’t cooperate fully. Once he gets used to your fingers you can then proceed to use a gauze to rub over your dog’s teeth. In some occasions, you can wet the gauze with warm water which will prepare him for the use of toothpaste. Then you can graduate from the use of wet gauze to pet toothpaste. Rub the toothpaste gently over the dog’s teeth and gums. Finally, the dog will be ready for a toothbrush since by now he will have gotten used to the foreign items in his mouth. Healthy teeth will equal to a healthy dog. Dental care tor mutts should not be overlooked but taken with utmost seriousness. 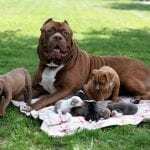 Every dog owner should take it upon himself to ensure he brushes a dog’s teeth according to the prescribed guidelines for the Canine to have a happy and healthy life.